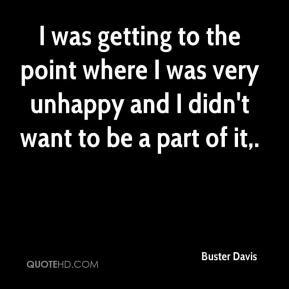 I was getting to the point where I was very unhappy and I didn't want to be a part of it. 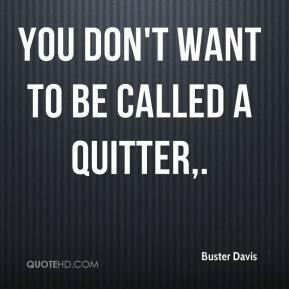 You don't want to be called a quitter. I've done so much maturing, it's unreal, ... I'm here for a reason. It's out of everybody's hands. 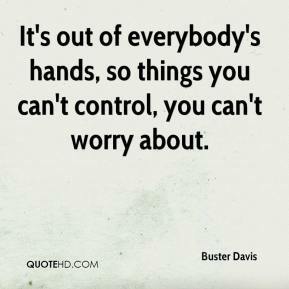 Things you can't control, you don't worry about. We have to move on no matter what. Had it been someone else, we'd move on also. I just wish the best for him and his family. Injury really got us this year. We've never really had an injury bug like this. 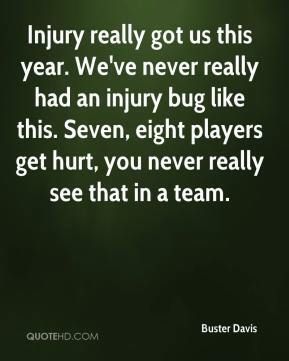 Seven, eight players get hurt, you never really see that in a team. That's not him. 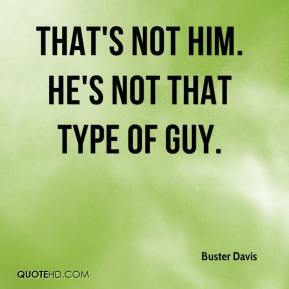 He's not that type of guy. 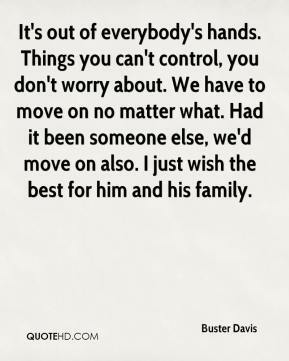 It's out of everybody's hands, so things you can't control, you can't worry about. Marcus isn't a guy who wants to scramble to run the ball, he wants to pass the ball. This guy is all about running the ball. 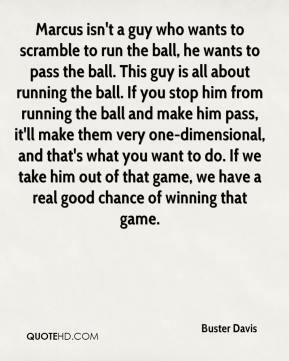 If you stop him from running the ball and make him pass, it'll make them very one-dimensional, and that's what you want to do. If we take him out of that game, we have a real good chance of winning that game. They're ready. They've played 13 games. They're not freshmen anymore. 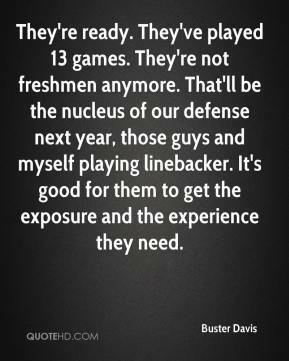 That'll be the nucleus of our defense next year, those guys and myself playing linebacker. 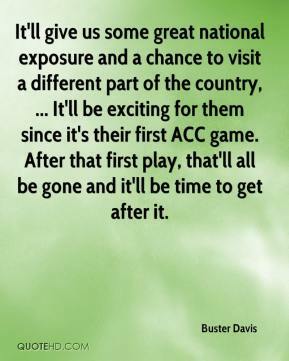 It's good for them to get the exposure and the experience they need. 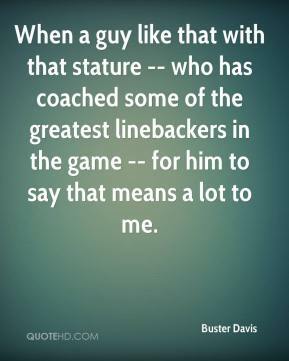 When a guy like that with that stature -- who has coached some of the greatest linebackers in the game -- for him to say that means a lot to me.